The Body-Solid Pro Clubline Series II Inner/Outer Thigh S2IOT-2 is designed to provide an intense workout while eliminating strain, the Body-Solid Pro Clubline Series II Inner/Outer Thigh S2IOT-2 pieces are hard to beat. Easy and convenient step in entry makes getting started a breeze. 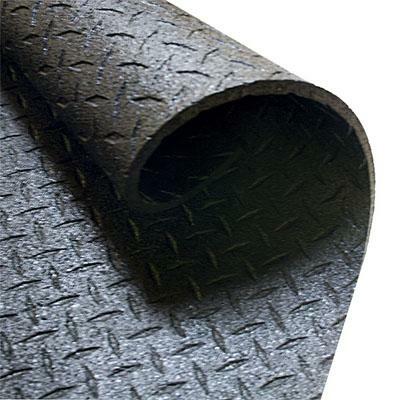 Thick, comfortable DuraFirm™ pads reduce fatigue and discomfort allowing you keep working out. Rock solid support and stability is delivered via heavy-gauge steel frames with all-4-side welded construction. The fully shrouded weight stack offers a safe and attractive machine that is sure to be a hit in any facility. Some of the Body-Solid Pro Clubline Series II Inner/Outer Thigh S2IOT-2 features are thick, comfortable DuraFirm pads that reduce fatigue and discomfort allowing you keep working out. Rock solid support and stability is delivered via heavy-gauge steel frames with all-4-side welded construction. The fully shrouded weight stack offers a safe and attractive machine that is sure to be a hit in any facility. The Body-Solid Pro Clubline Series II Inner/Outer Thigh S2IOT-2 is specially designed to focus on your inner and outer thighs. The Body-Solid Pro Clubline Series II Inner/Outer Thigh S2IOT-2 is one of the best ways to work your thighs in a safe and efficient manner. Call 2-800-875-9245 to chat with one of our fitness advisors with any questions you may have about the Body-Solid Pro Clubline Series II Inner/Outer Thigh S2IOT-2. 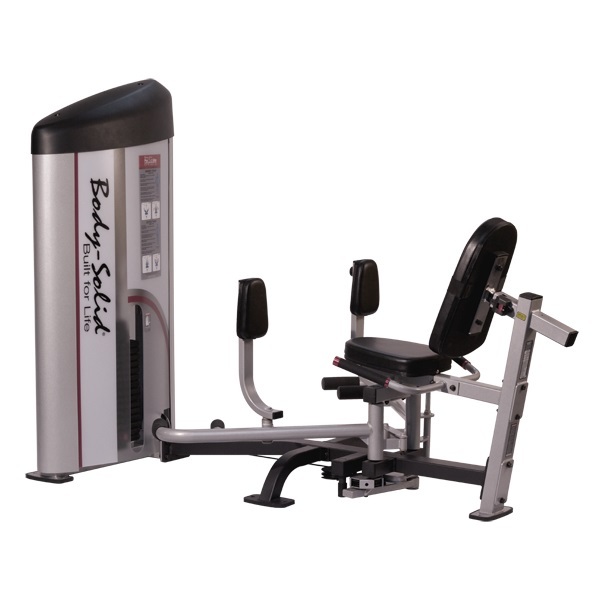 Order your Body-Solid Pro Clubline Series II Inner/Outer Thigh S2IOT-2 from FitnessZone.com today! 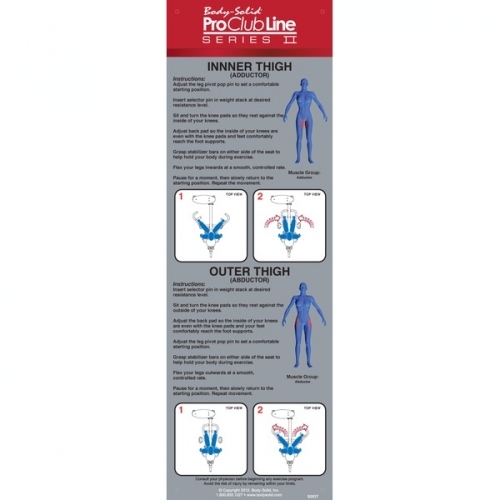 Order your Body-Solid Pro Clubline Series II Inner/Outer Thigh S2IOT-2 from FitnessZone.com today!